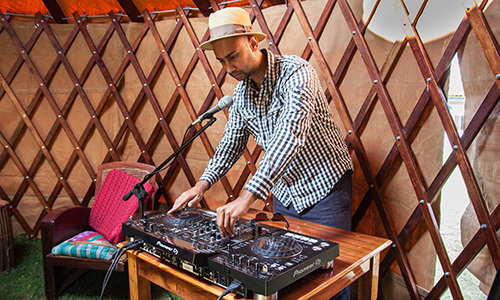 ‘Keppi’ is an electronic composer, producer and DJ based in Nilgiris, South India. He has played shows in and around South India and has played with talented musicians such as Vinod Shankar, Nelson Clement, Umesh Sudhakar. To collaborate with ‘Keppi’, please reach out to him via the contact form.